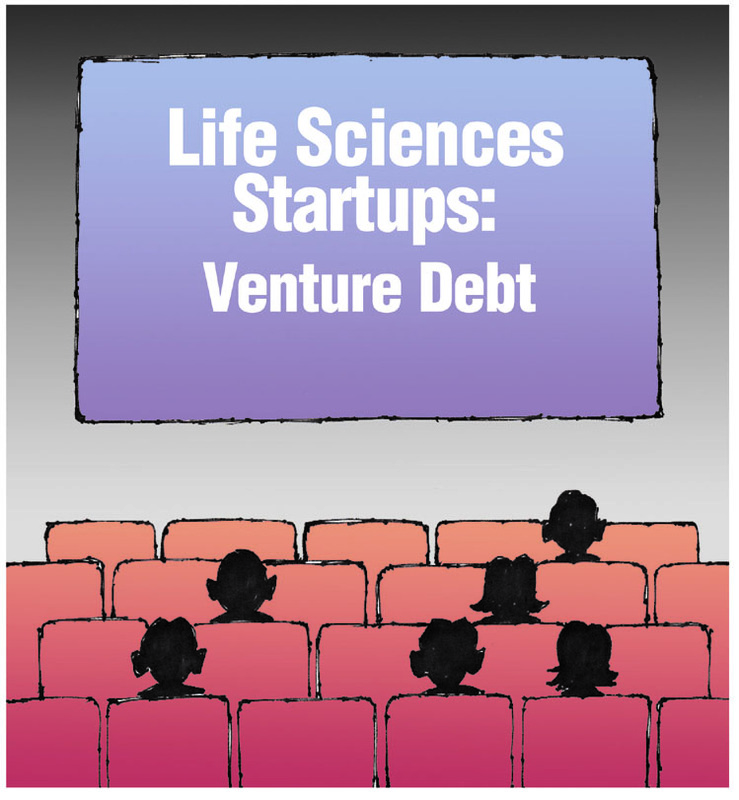 Growing life science companies seeking to raise capital face a wide range of options, structures, and considerations. Friends and family, angel investors, and even some venture capital firms typically finance early-stage needs, as investors obtain equity ownership interests in exchange for potentially rewarding upside return propositions. 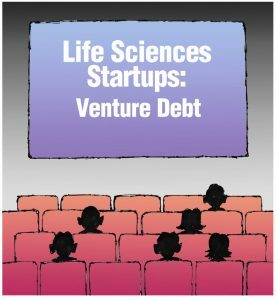 As companies continue to grow from a technological and clinical perspective, they may consider venture debt as a non-dilutive funding source to extend cash runway and reach key value milestones. Over the last 15 years, the market for venture debt has grown significantly, with many different players and structures available to companies today. The current landscape offers companies significant flexibility in terms of deal size, repayment (duration, interest-only period), and cost structures (coupon, fees). Largely due to advances in technology and R&D, valuations for emerging life sciences companies have increased, while the runway to value inflection points may have decreased. When evaluating a potential financing, borrowers should carefully consider the deal terms as well as their financing partner. An ideal lender will have a deep understanding of the company’s needs and timing, as well as broader market dynamics. The growth trajectory of an early-stage company is likely unpredictable, and it is important to find a financial partner who will work with the management team and other investors to manage the ongoing financial needs of the company as the business emerges. Potential partners should also be evaluated based upon their expertise in and understanding of emerging life science and healthcare companies – specifically, the industry-specific financial, commercial and scientific challenges. When evaluating financing options, it is important to consider how venture debt can benefit the company, and how a loan facility can fit into the company’s broader operational and financial plans. Equity will always serve as the backbone of a company’s capitalization structure, but when thoughtfully deployed, venture debt can be a valuable complement, allowing companies to support ongoing growth objectives, cushion its balance sheet, and minimize dilution as the company strives to achieve its longer-term goals. This article will be the first in a series on the advantages of using venture debt as an early stage funding option. Fred Lee is a Vice President in Bridge Bank’s Life Sciences Group, which provides a broad range of financial solutions, including venture debt, revolving lines of credit, banking services, and treasury management. Bridge Bank serves as a trusted partner to early-stage companies, providing support through all stages of development, growth, and commercialization. Joe Markunas, CPA is a Partner at CFOS2GO and leads their Life Sciences and Healthcare practice group which is dedicated to serving the financial, consulting as well as interim and permanent staffing needs for companies in these and other industries.